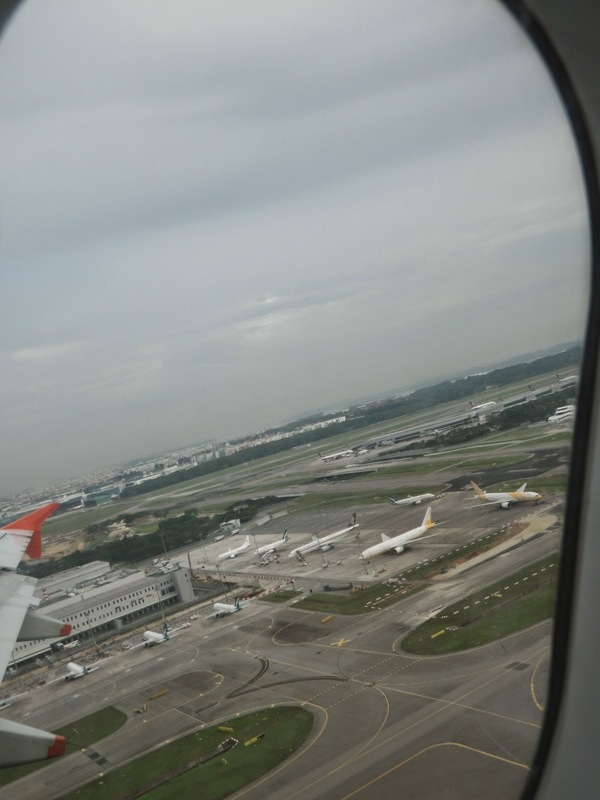 Jetstar departs Kuala Lumpur from KLIA 2, the new terminal for budget carriers. 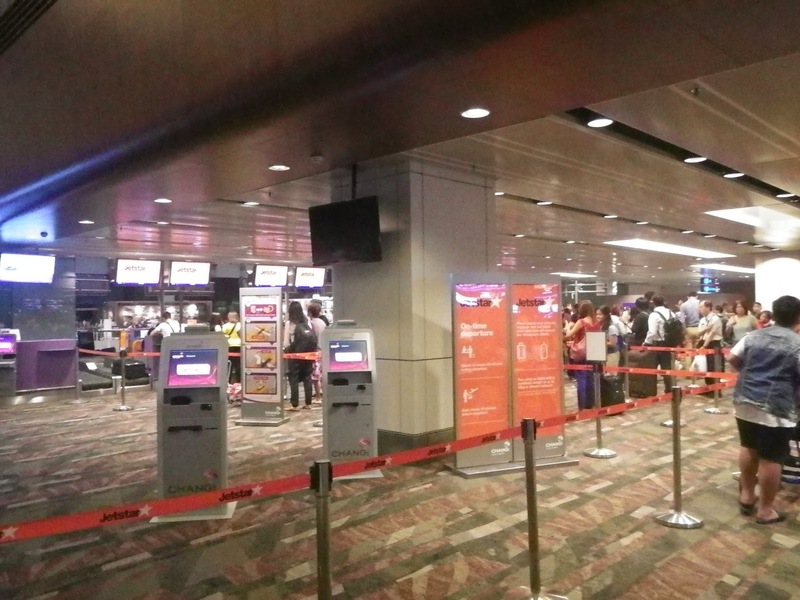 Check-in counters for Jetstar are located in row Z, to the extreme right of the terminal building. 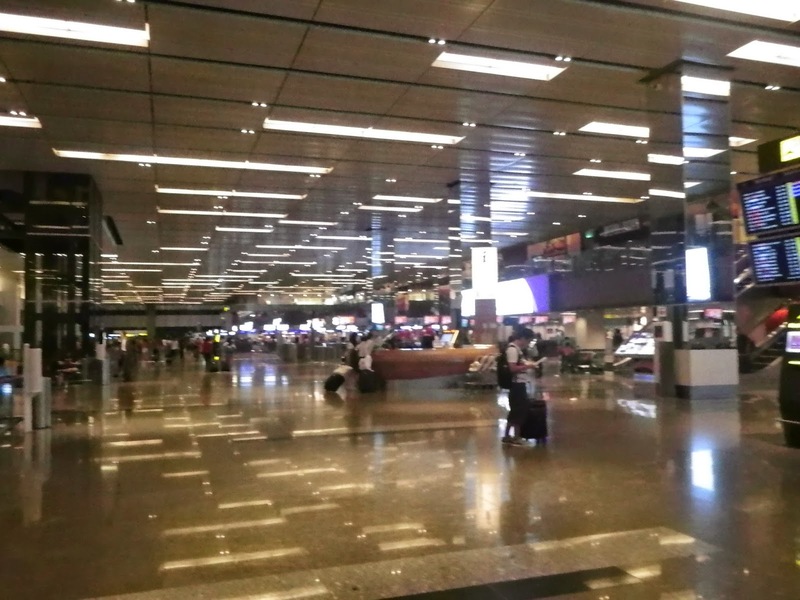 As I have completed mobile check-in (which I always recommend my friends to do which can save time waiting at the airport), I headed to the counter for document verification to obtain our boarding passes. There was a small queue at the check-in counter, despite the queue, it did not take us too long to be served. 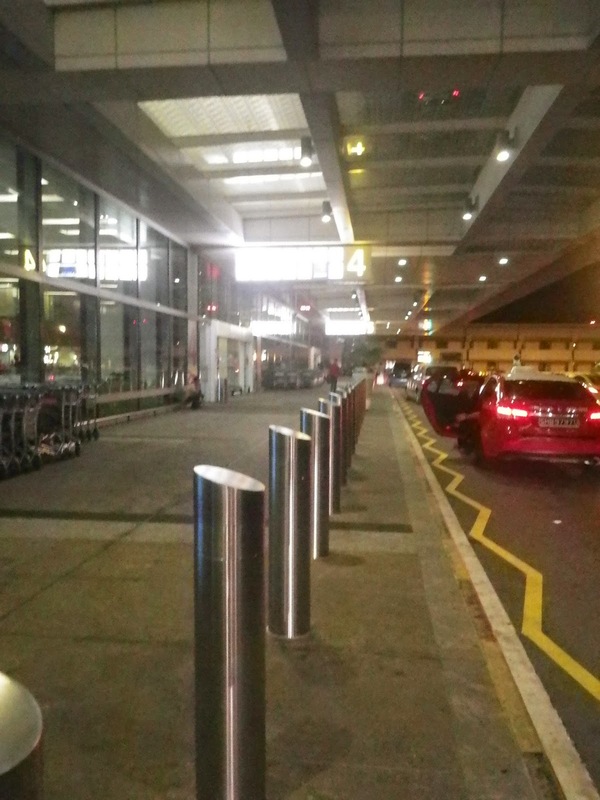 Being a low-cost carrier, passengers who have luggage to be checked-in has to pay extra. The ground staff at the counter seemed friendly enough to assign to us the seat that we have requested for. However, she seems to rely on us to read the information on the boarding passes to figure out the departure gate and the time of boarding. 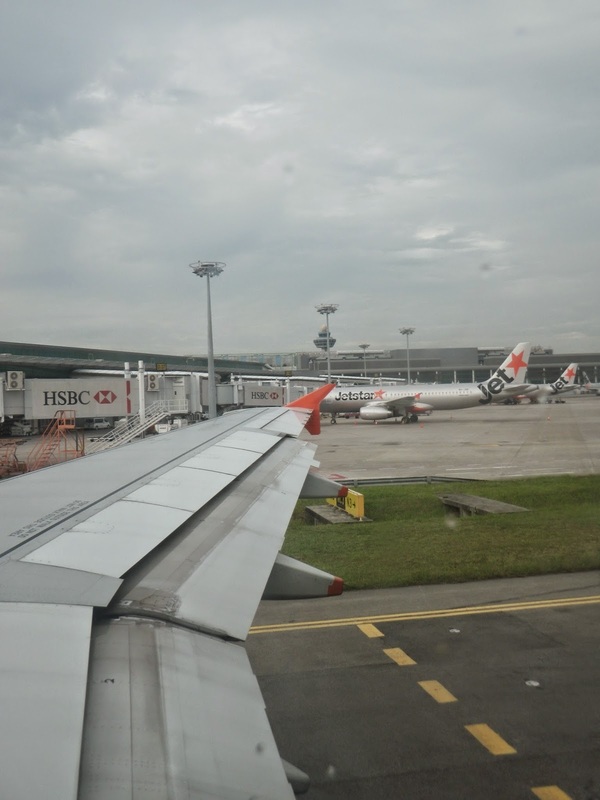 Jetstar uses A320-200 to fly between Kuala Lumpur and Singapore. The single-aisle, single cabin aircraft has a total of 180 seats, arranged in 3-3 configuration. 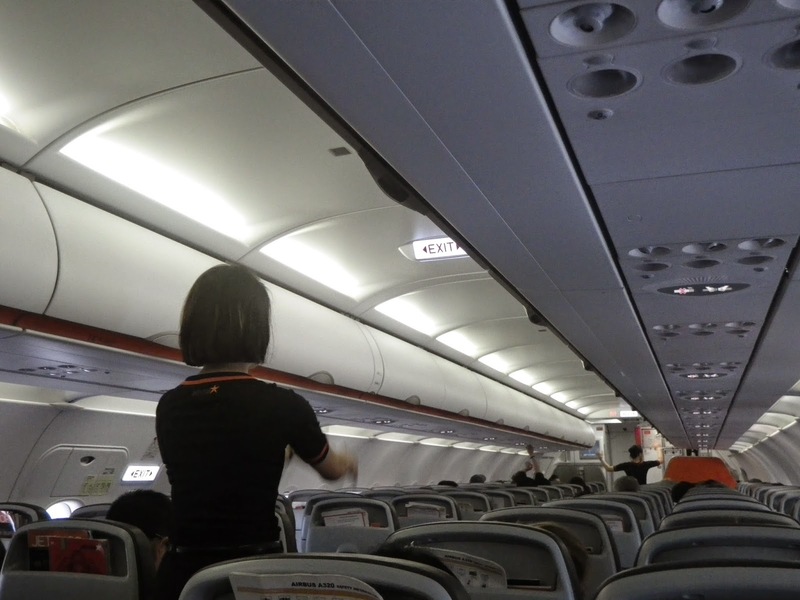 The cabin onboard Jetstar A320-200 is decked in white and black seats, with strips of orange on the floor as well as running along the overhead bins, consistent with the uniform colours that the crew are wearing. 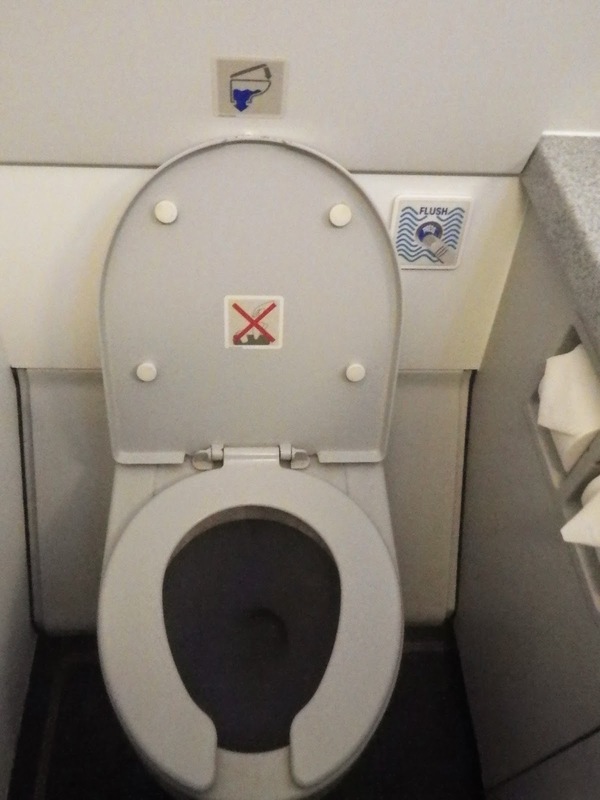 There a total of three lavatories for all 180 passengers onboard, one of the lavatories is located at the front of the aircraft, while two others are located at the rear of the aircraft. 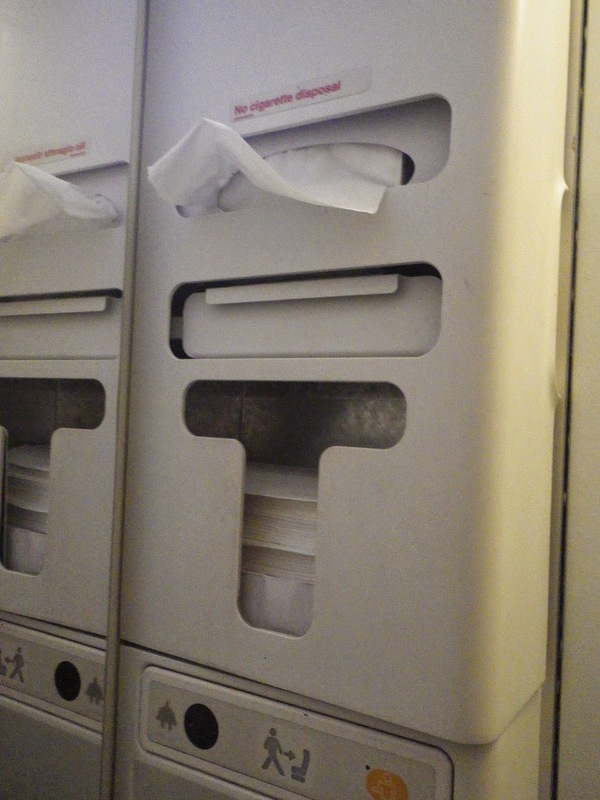 As with most single-aisle aircraft, the lavatories are a tad small due to the lack of real estate space onboard the aircraft. The lavatory is brightly lighted and is kept very clean by the cabin crew. There are limited amenities in the lavatory, however, it serves the purpose it is built for. Seats in the cabin are cladded in black leather, each having a pitch of 29″ and a width of 17.9″. The seat pocket is cast in hard plastic material, located on top of the seat back instead of at the bottom. These seat pockets are rather deep, making retrieving of small items difficult. Seat functions are very basic onboard, only seat recline button located on the right armrest and a large tray table is found in each seat. Other seat functions such as air vent and lighting are located on the ceiling above the seat. 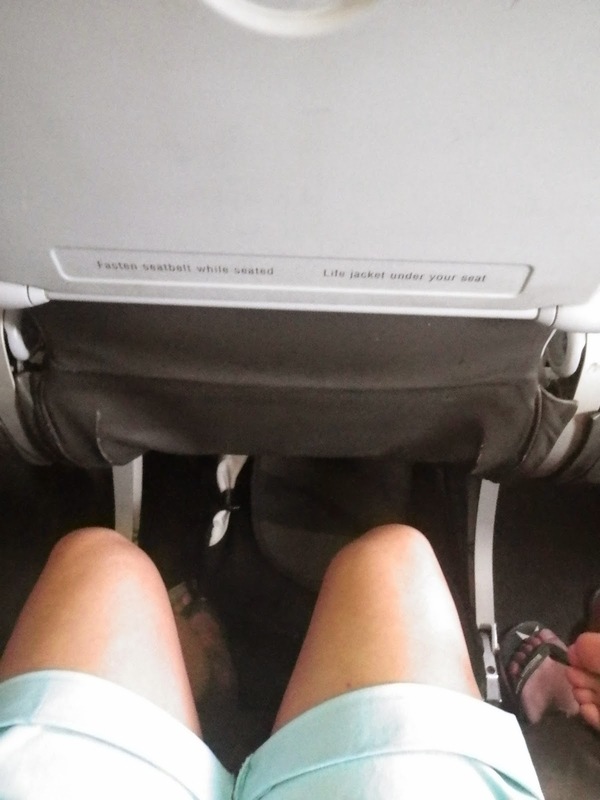 Legroom is quite good for a low-cost carrier, however, there is limited recline on the seats. 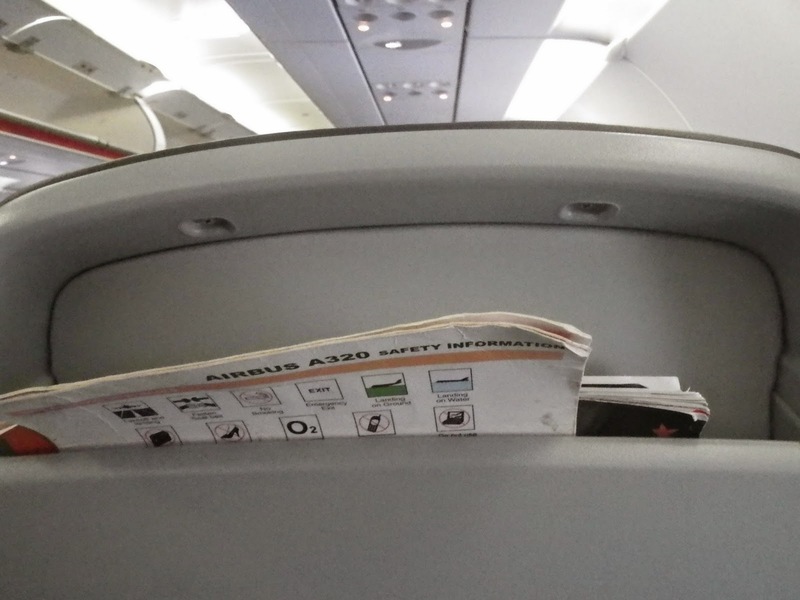 Being a low-cost carrier, seats in Jetstar does not come with In-flight Entertainment, there aren’t any drop down screens onboard this aircraft. 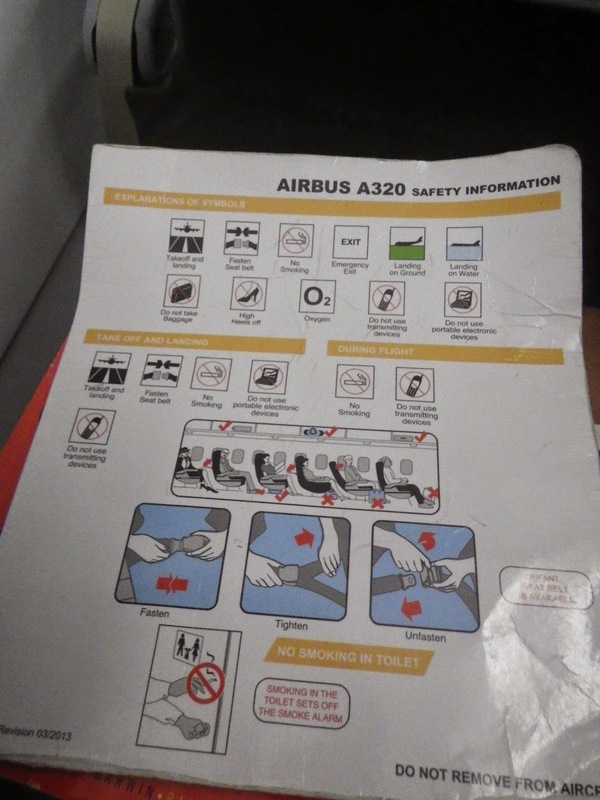 Safety briefings are conducted manually by the cabin crew. 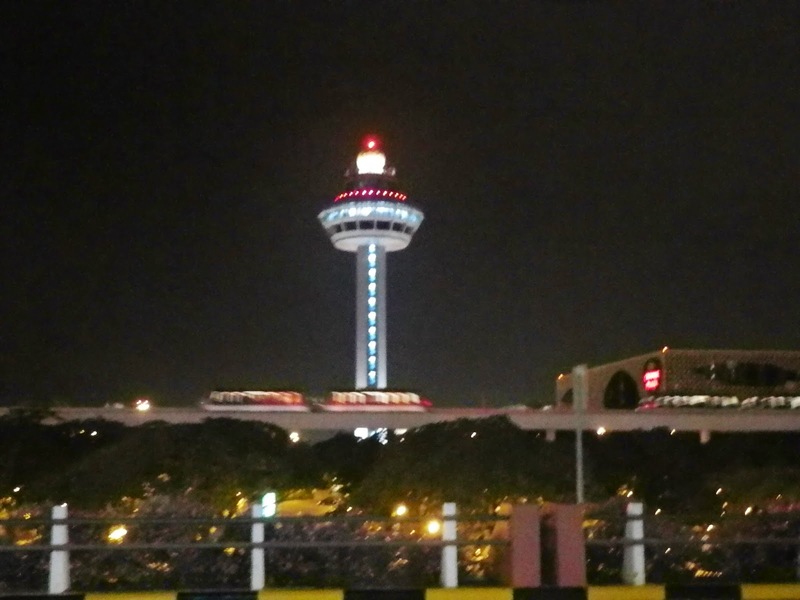 As with most low-cost carriers, service onboard Jetstar on this Kuala Lumpur to Singapore leg is minimum. Cabin crews are seen only during safety checks before taking off and prior to landing as well as during safety demonstration. 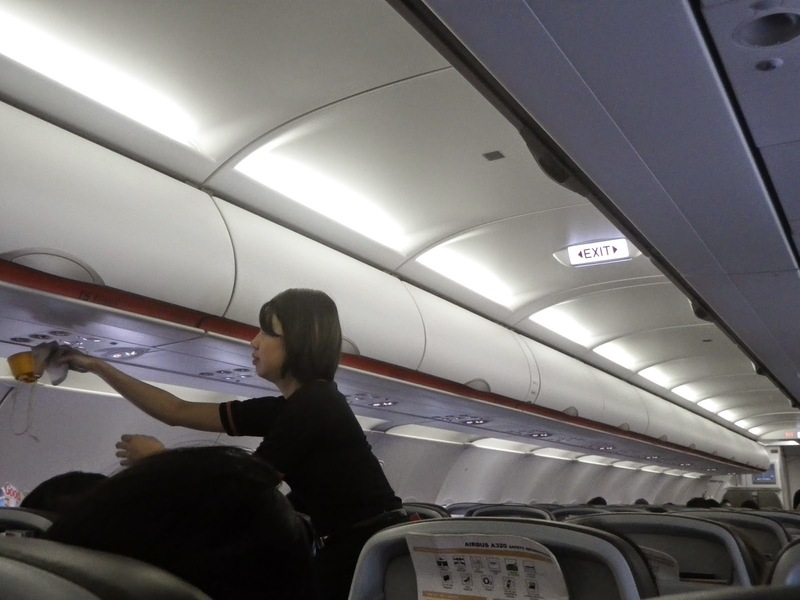 Since this is a short 1-hour flight, cabin crews only went around the entire cabin once to solicit in-flight sales. 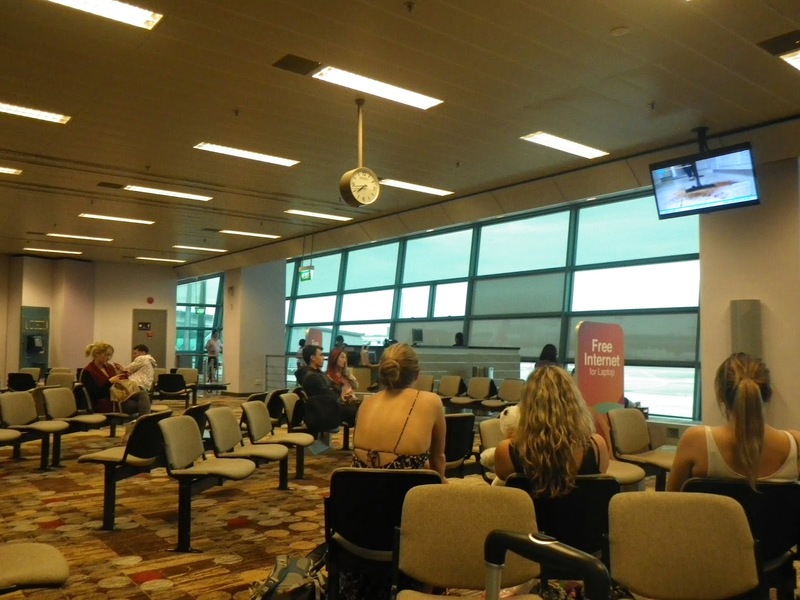 The lack of service onboard is expected of low-cost carriers such as Jetstar. Despite the lack of presence of the cabin crews, they were friendly and smiled at passengers whenever we bumped into them during the flight time. 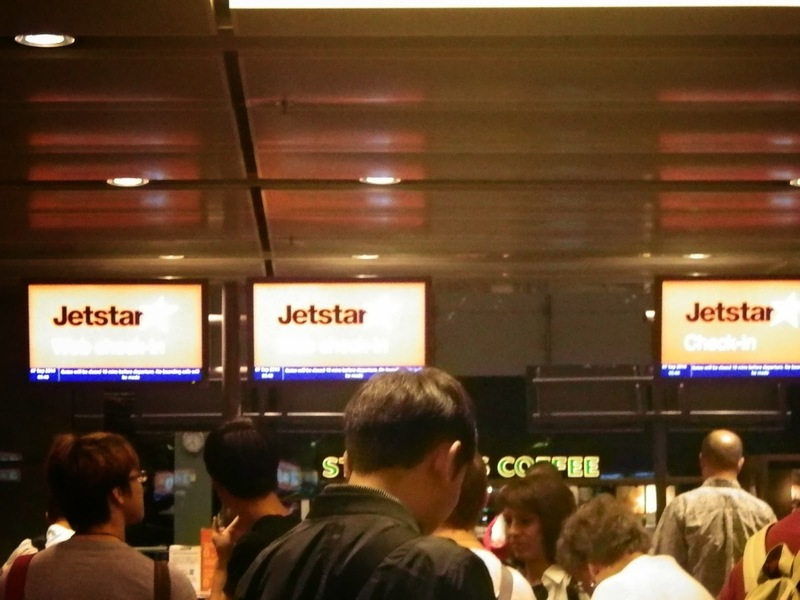 Jetstar is a low-cost carrier and served its function of bringing passengers from point A to point B at a low cost compared with traditional full-fledged airlines. The seats are comfortable and I do find the legroom to be good. However, seat recline tend to be a little stingy, perhaps due to the operation model in low-cost carriers. 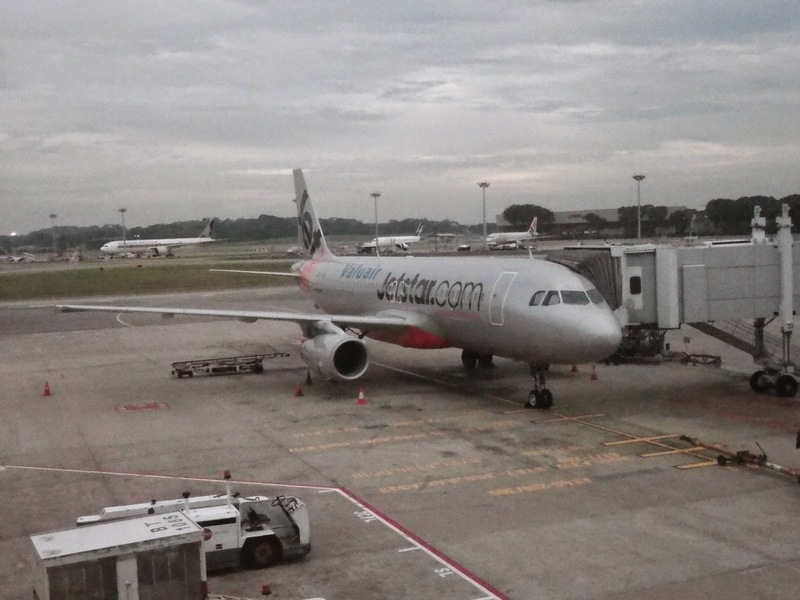 For a short 1-hour Kuala Lumpur to Singapore flight, Jetstar served its purpose and is rather comfortable. I would not say the same for longer flights. 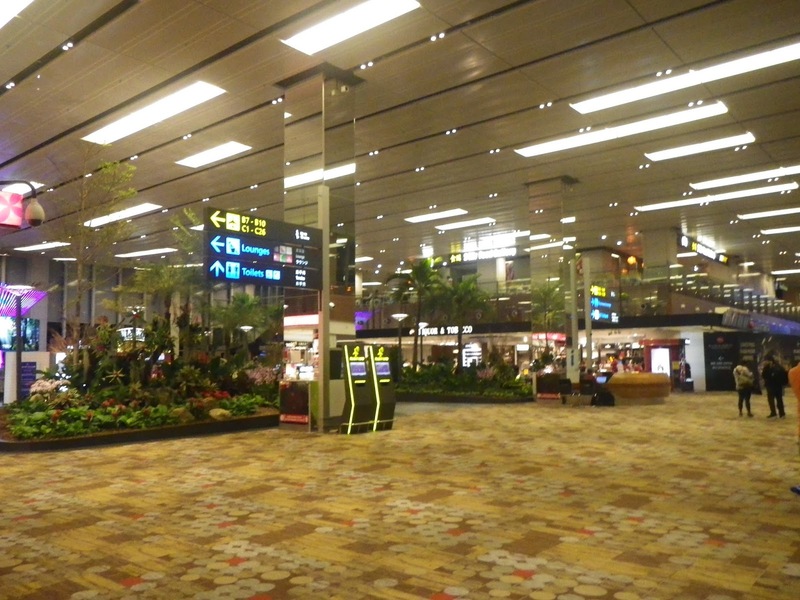 The check-in counters for Jetstar is located in the midsection of Terminal 1 in Singapore Changi Airport. There was a long queue for those who did not opt for online check-in, there is also a queue for checking in for those who have opted for online check-in. Today seems to be a busy day for outbound Jetstar flights. 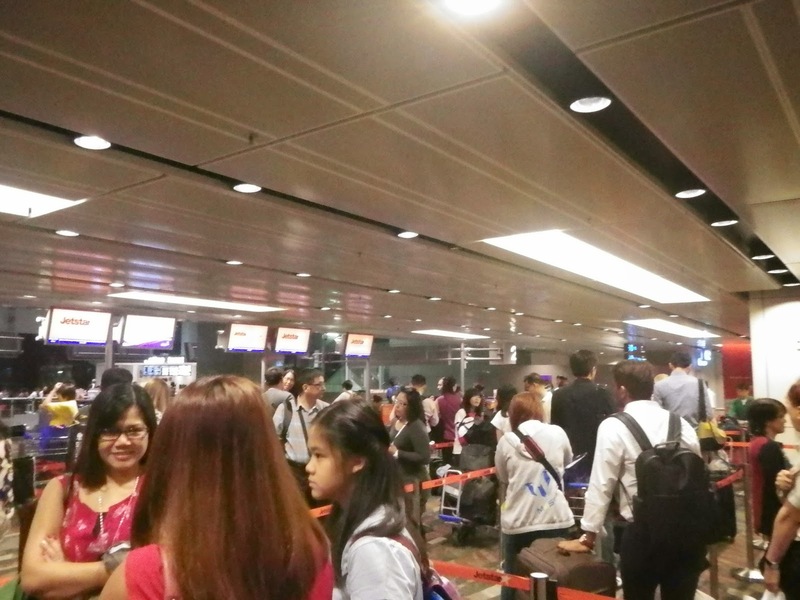 Despite the crowd at the check-in counters, checking in are being done in a speedy manner. The service by the ground staff was very standard, the staffs seem to be trying to do their job and clear as many passengers as possible. There was hardly any smiles given by the ground staff, however, they did not forget to remind us of the boarding gate and the boarding time. 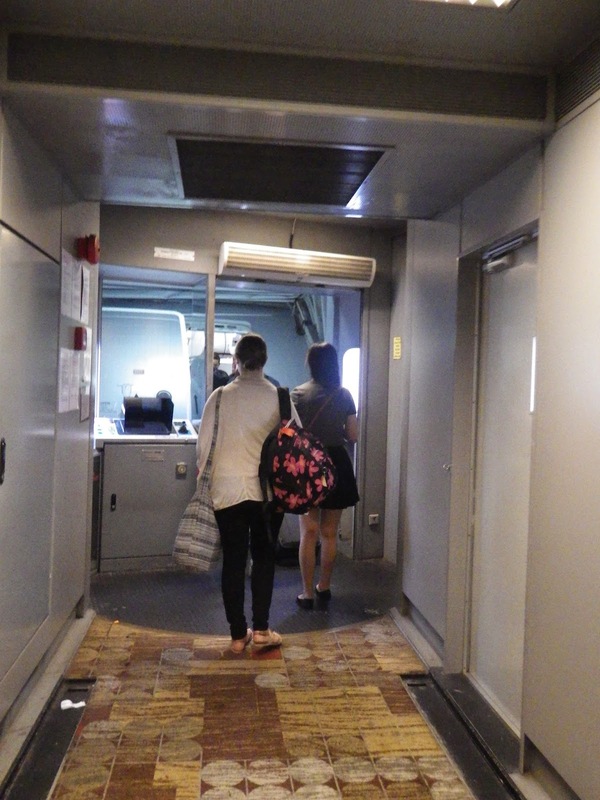 As we were boarding the aircraft, the flight attendants greeted us as with the other airliners. 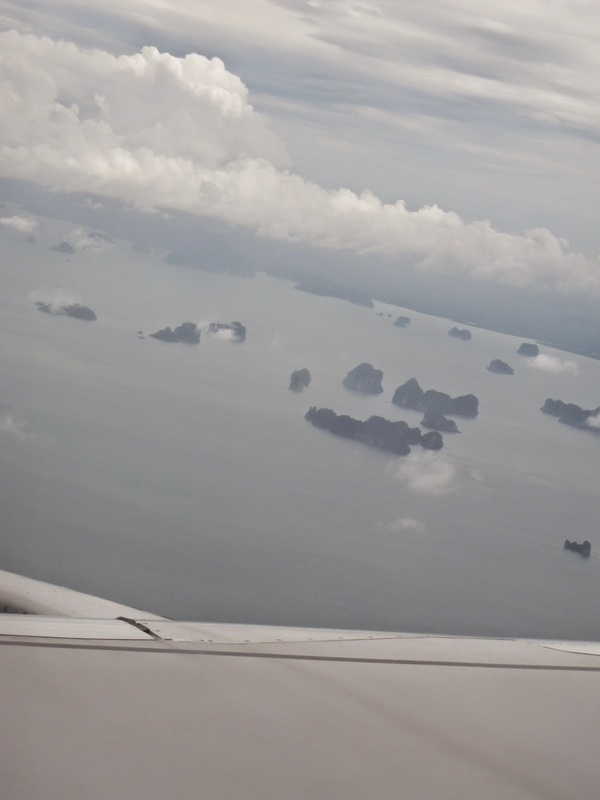 The budget airlines uses a single class A320 for this flight to Phuket. The single aisle, 3-3 configuration boasts a seat pitch measuring 28″ (or 71 cm), which is sufficient for me. However for someone taller, the seat pitch might be a little to tight. The leather seat recline slightly but not too much, due to the tight space between seats. There is the standard tray table which appears to be smaller then that on a full fledged airliner. There are also no in-flight entertainment system on this flight as such there isn’t any IFE controls. The seat controls are only limited to a button that controls the recline of the seat. 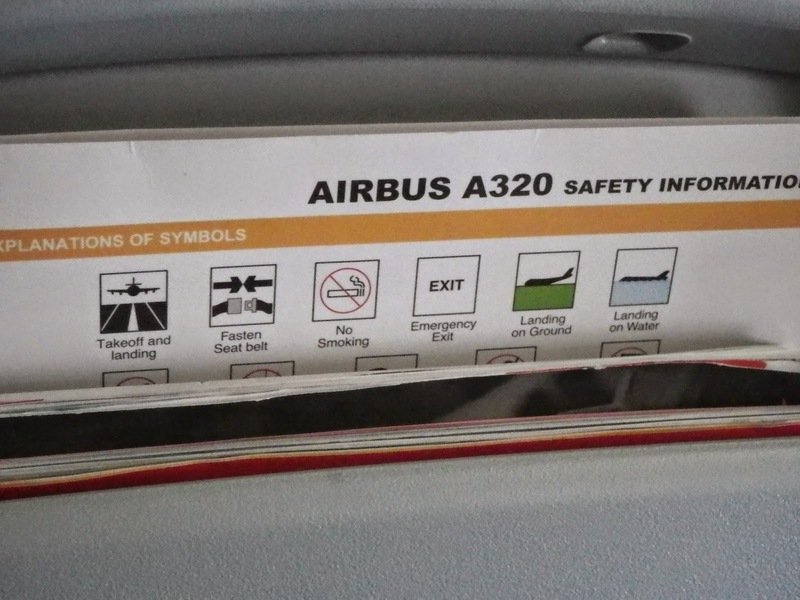 The seat pocket onboard is located on the top of the seats, instead of the usual near the bottom of the seat. This means that not many things can be placed onto the seat pocket and the placement makes it a tad hard to dig deep into the seat pocket. 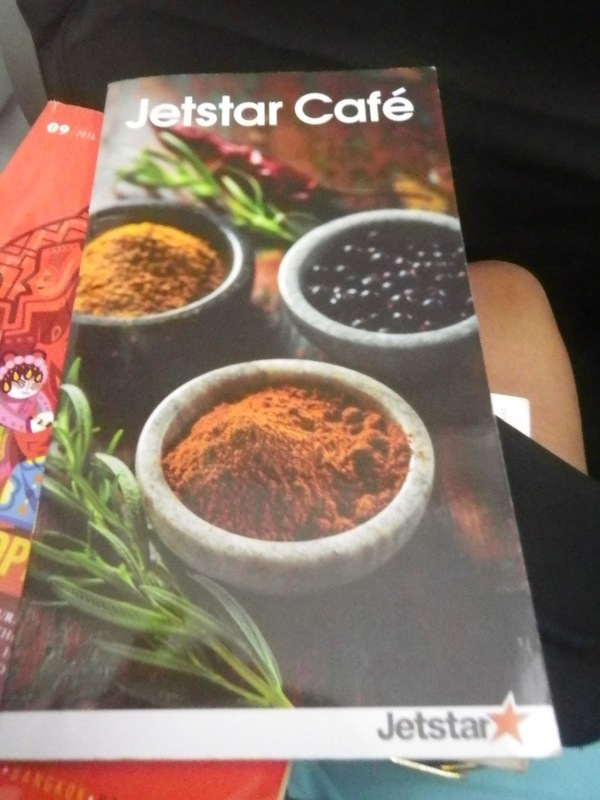 Inside the seat pocket is a Jetstar magazine that introduces their products and more importantly the destinations they fly to, the standard aircraft safety card and a menu of food and products Jetstar sells onboard. The lavatory onboard seemed to be a tad smaller, not too sure if this is due to the need to cramp more people onboard the 180 seat capacity aircraft. Despite the tightness, the lavatory still does its function of being a toilet. 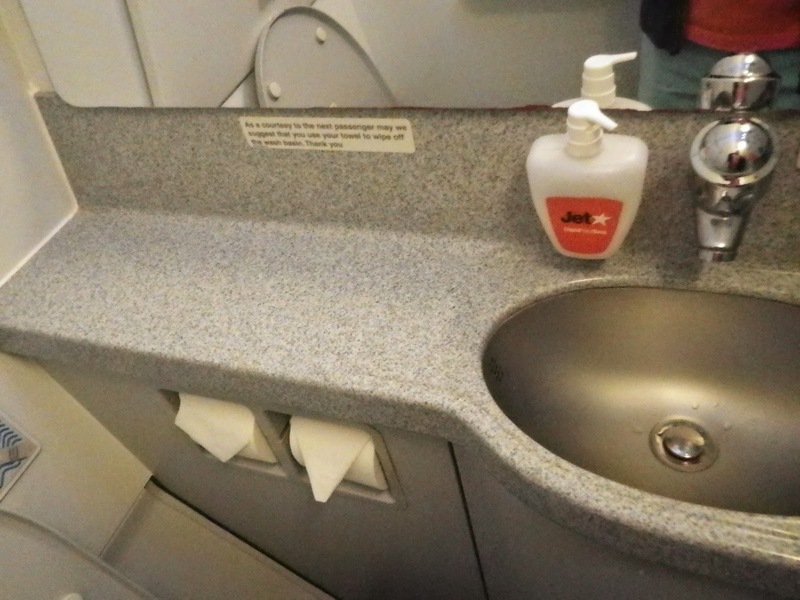 As with most full fledged airliners, Jetstar has only hand soap in the lavatory and some vomit bags stowed in the compartments below the sink. 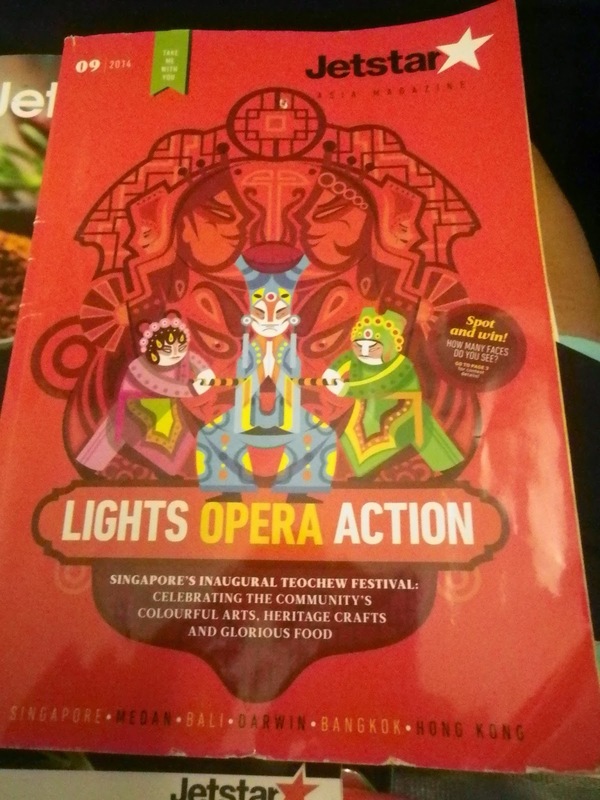 Since this is a budget airline, neither in-flight meals nor entertainment were present. 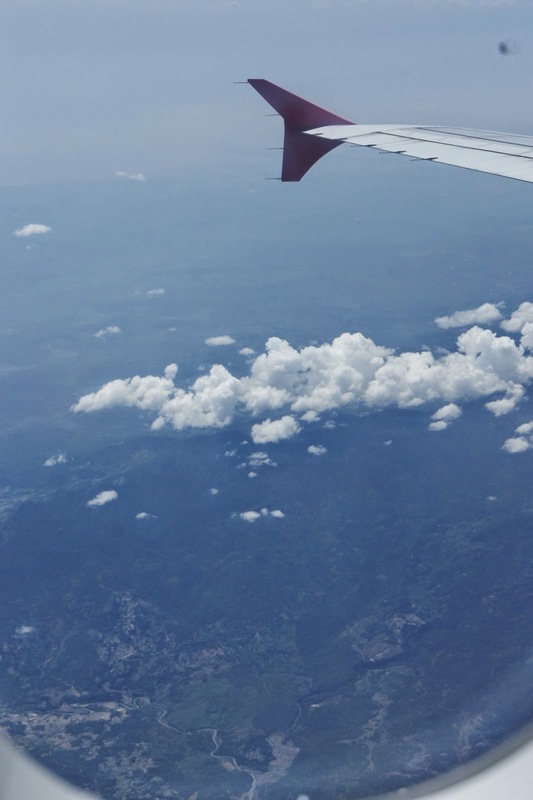 About 30 minutes into flight time, attendants were seen going around delivering meals to passengers who bought meals when they purchased their air tickets. 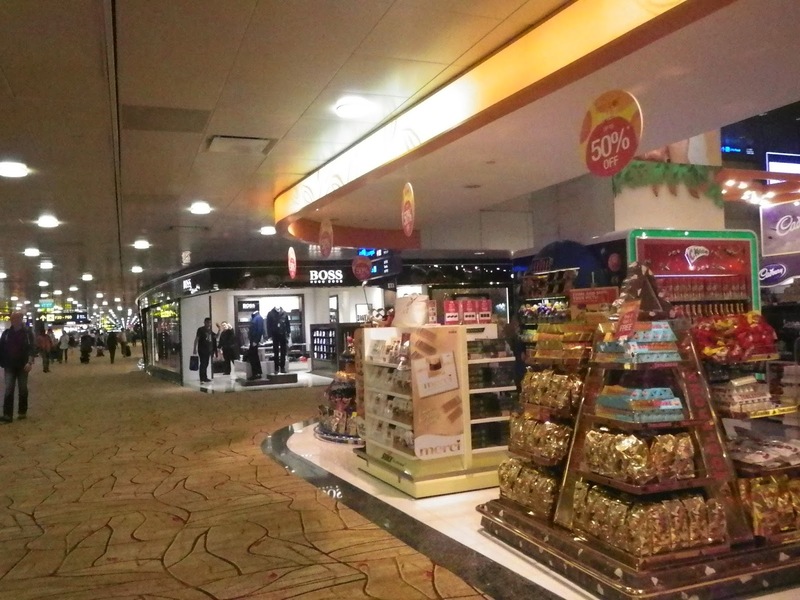 A little later, air attendants were seen going up and down the aisle with their trolley selling snacks to passengers who did not purchase meals when buying their tickets. Other then that, flight attendants were no where to be seen apart at the beginning of the flight where safety demonstrations are be shown manually. Jetstar delivers what it promises in its business model, getting passengers from point A to point B. 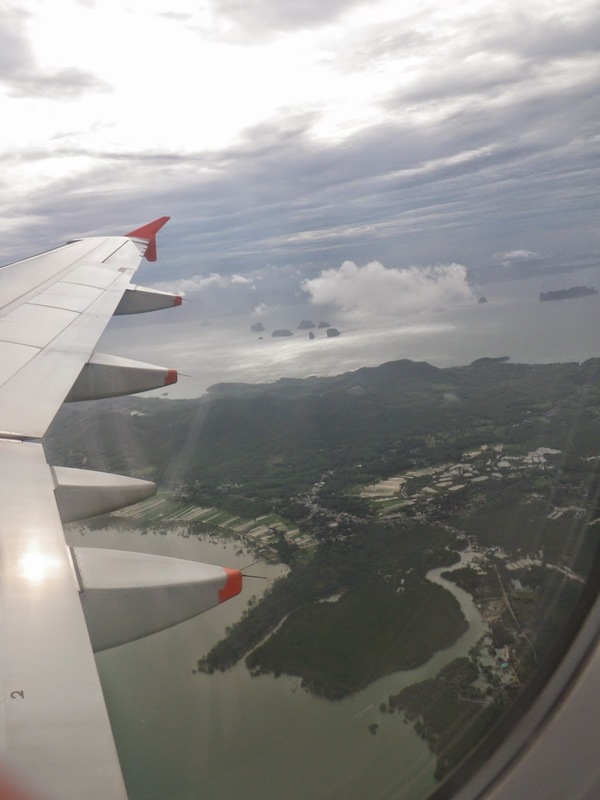 For a short flight of under 2 hours, Jetstar does the job. However for longer flights, it might be a tad uncomfortable. As this is a budget carrier, frills such as food, drinks and entertainment, even service is non-existence, even for baggage check-ins. 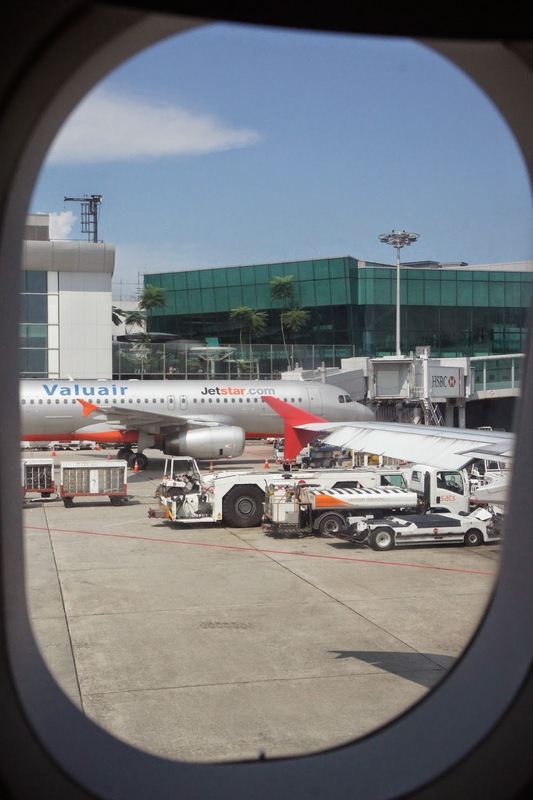 Jetstar is still comfortable for a short flight. 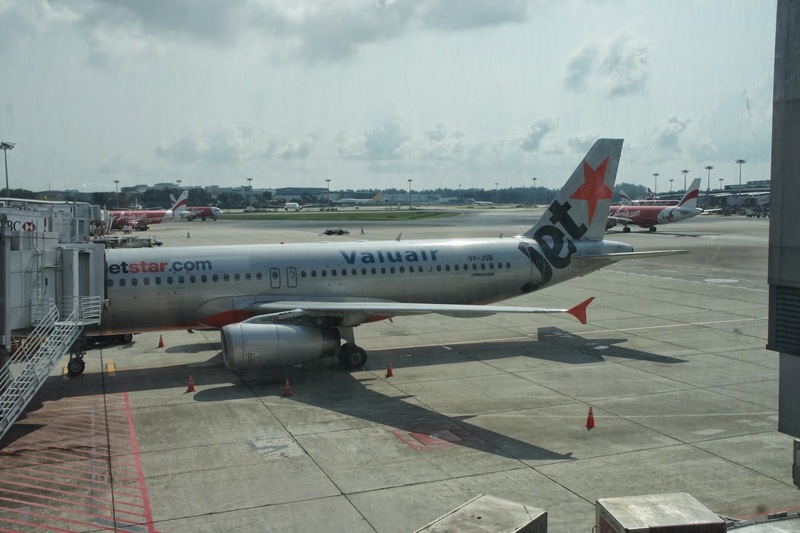 Jetstar is one of the few budget airlines in this region. 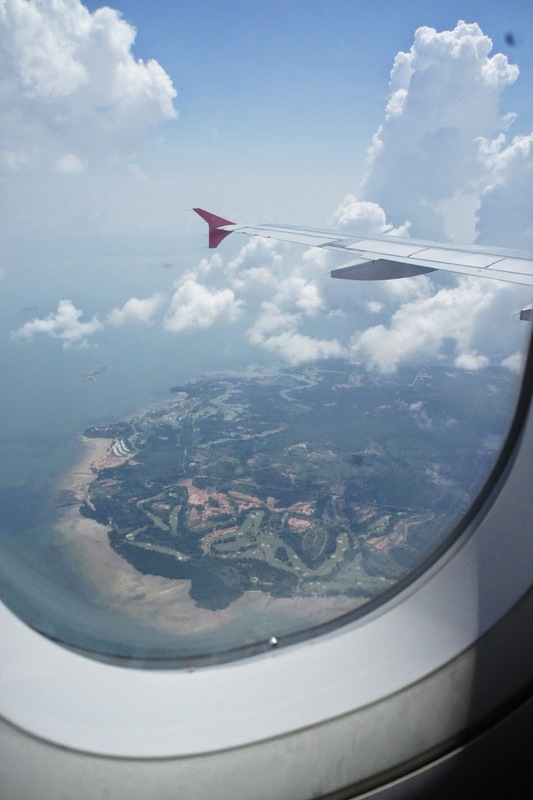 It offers competitive airfares compared with the same airlines of this category. 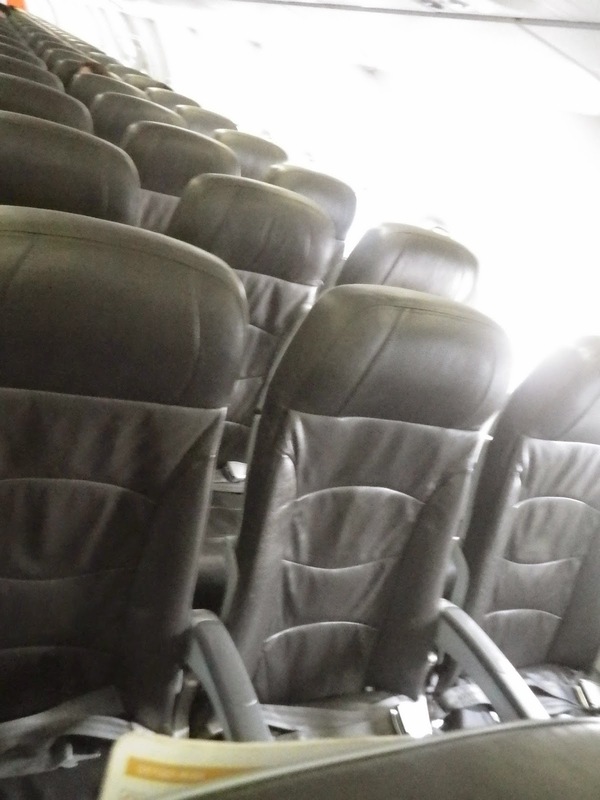 Jetstar is one of the few airlines that offer leather seats throughout the aircraft. Seats are arranged in a 2-3 configuration on this aircraft. The pitch is decent and I have no difficulty in moving in and out of the seat, I am still able to stretch my leg. As this is a budget airline, there is no entertainment system onboard other than the share TV monitor. The seats are comfortable and provide great sitting throughout the short 2-hour flight. There is a stowaway table in front of every seat, which has become the norm for all airlines around the world. The skill of the pilot driving this flight is pretty good, we did not even feel turbulence on the short flight. As this is a budget airline, services are kept to the minimal. 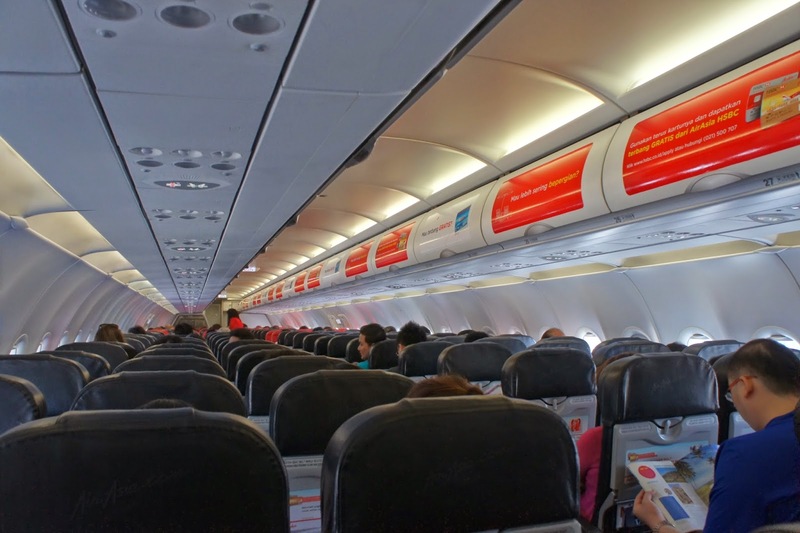 There are only a handful of situations where the flight attendant will come into contact with passengers, before take off, during flight selling food and during disembarking. Despite the limited contact time, the flight attendants seem helpful. They are seen helping passengers with stowing and retrieving their luggage. The attendants do not come across as being pushing when selling what is on offer in their cart. 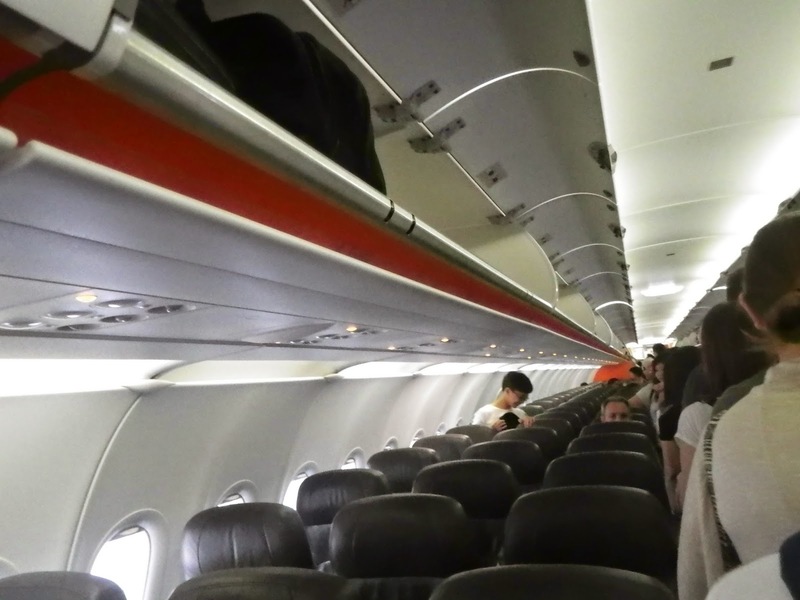 For a budget airline, Jetstar offers rather good seat pitch and the aircraft looked well maintained. Despite the limited contact time with passengers, the attendants are seen to be helpful and always smiling at customers.